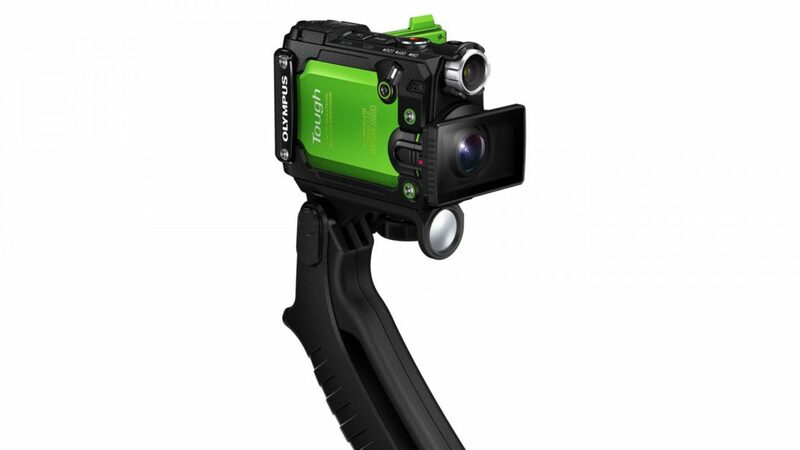 Even though GoPro is the 800 lbs. 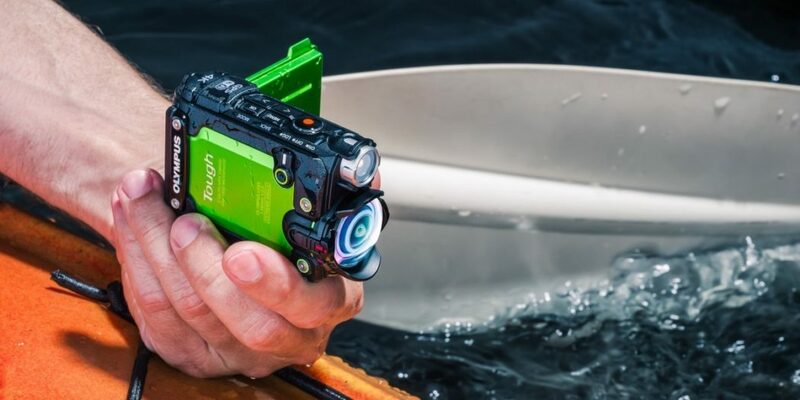 gorilla of the action video camera world, that certainly hasn’t stopped other companies from wandering into its enclosure like small children with the aim of getting it shot (Too soon?). 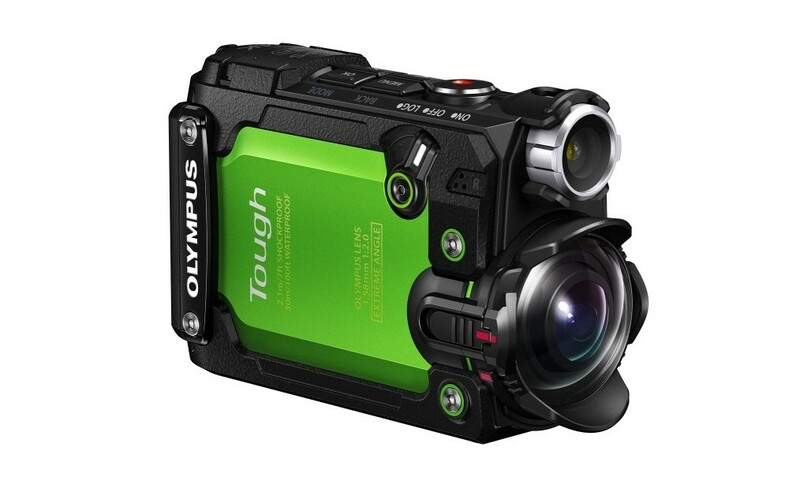 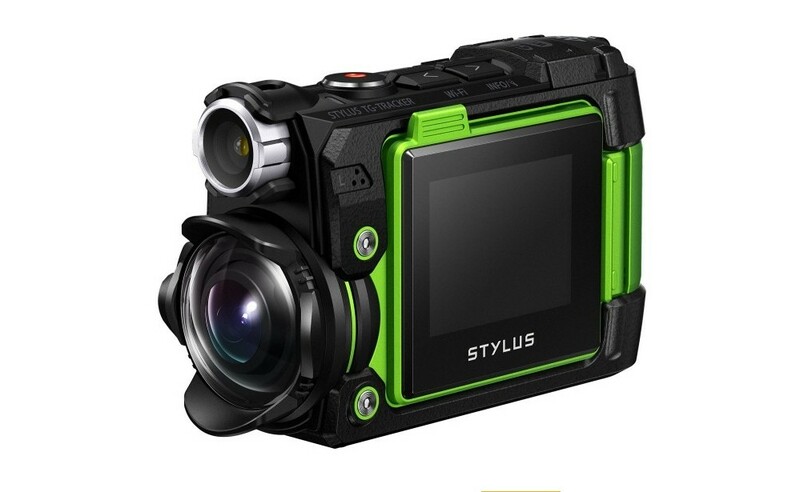 And the latest firm to mount an assault on GoPro, Olympus, has, at the risk of mixing our mammalian metaphors, come loaded-for-bear in the form of the Tough TG-Tracker. 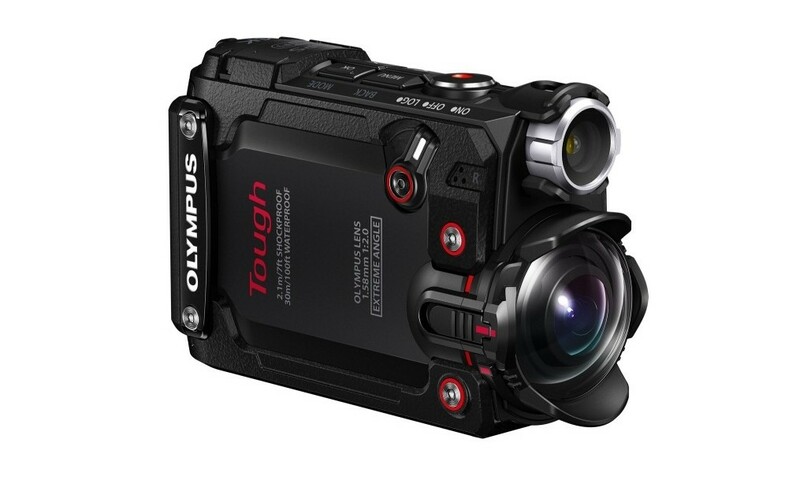 In addition to being extremely rugged (waterproof to 100 feet, shock-proof in drops up to seven feet, dustproof and freeze-proof to 14° Fahrenheit), the Tough TG-Tracker also features a built-in 60 lumen LED headlight, swing-out LCD viewfinder and a 204° extreme-angle high speed lens. 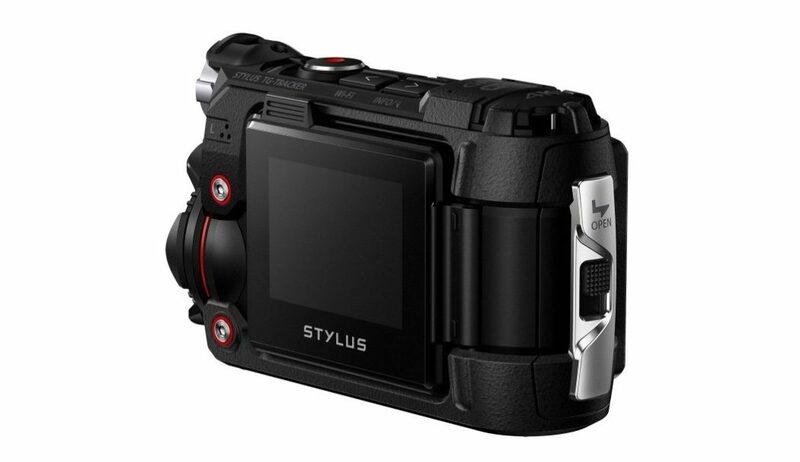 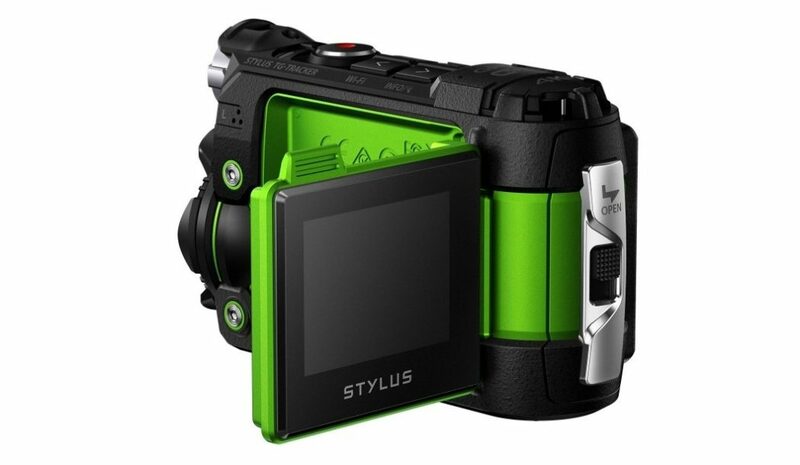 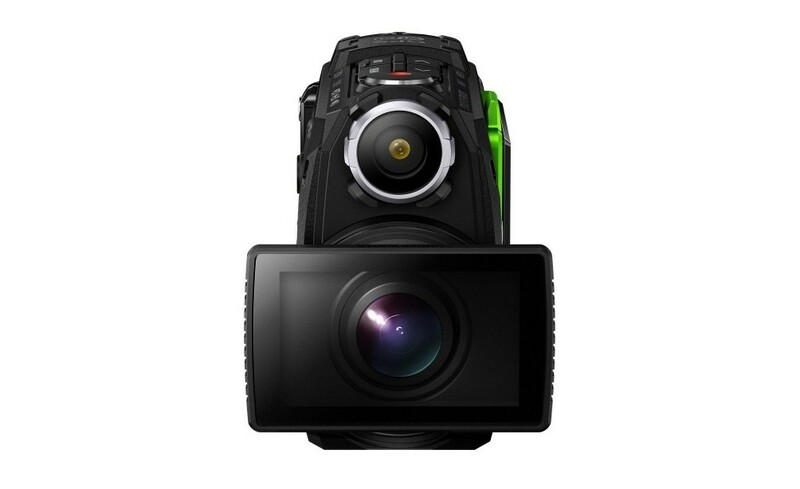 And thanks to the built in Wi-Fi, accelerometer, temperature and barometric pressure sensors and GPS, you’ll have detailed records of the locations, speeds and environmental conditions in which each of your videos (that can be shot in up to 4K UltraHD resolution and smoothed out with five-axis image stabilization) were shot. 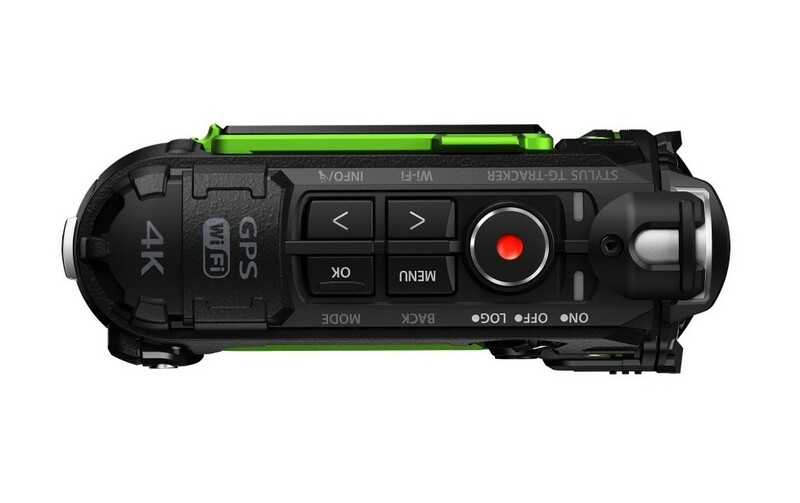 An absolute steal at $350, expect the Tough TG-Tracker to slide into stores next month.